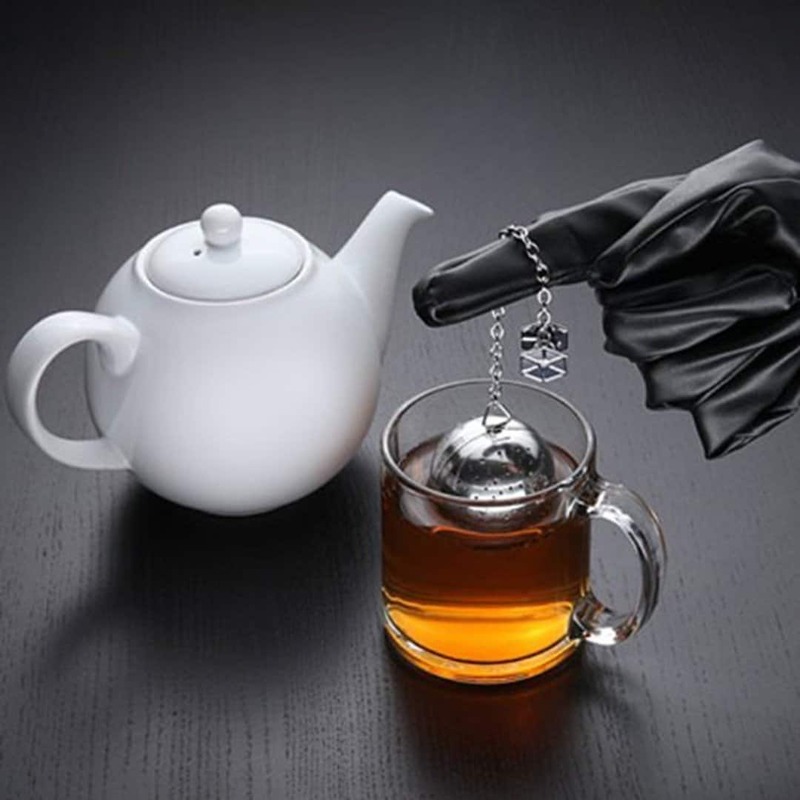 This tea-infuser will bring out the dark side in you, before filling you with warmth, calmness and eventual sleepiness. Every galactic super villain needs to well rested. 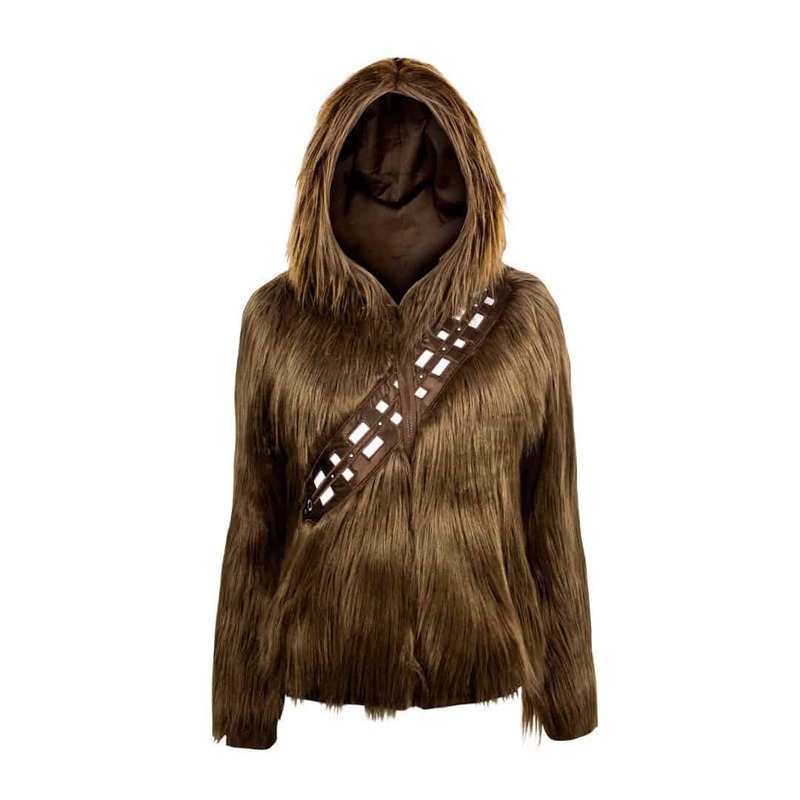 The party don’t start till Han walks in. 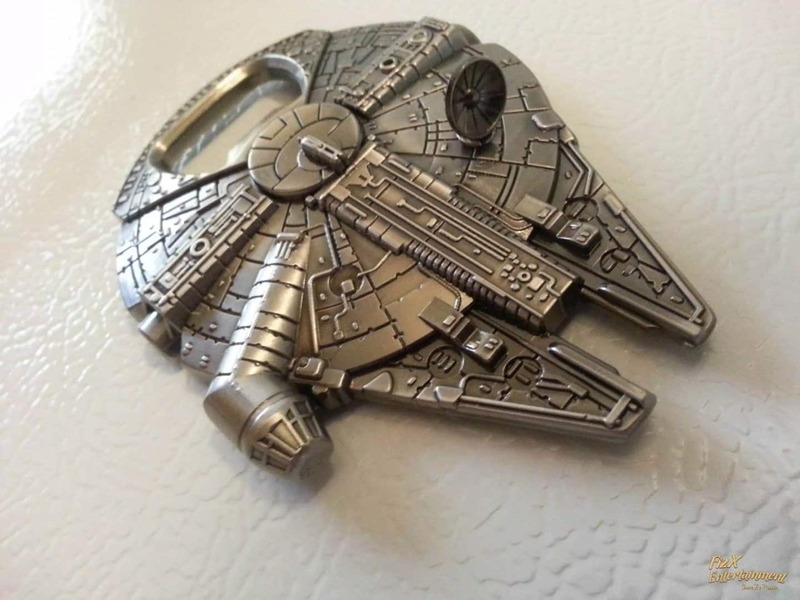 This bottle opener is sure to bring the rebel out of us all. 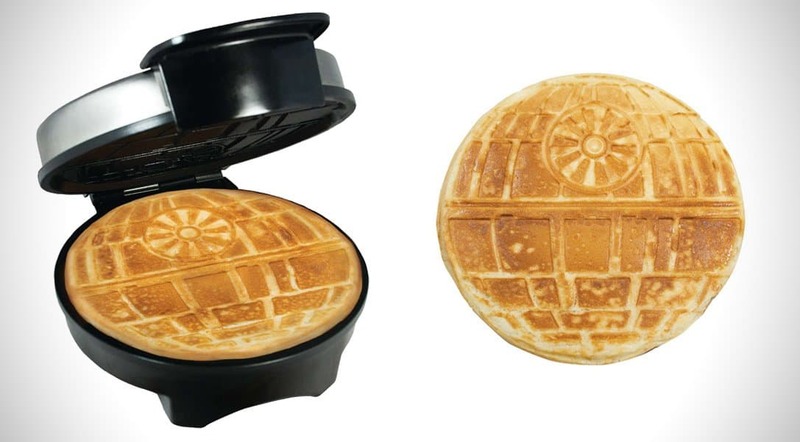 When you want planet destroying power but you haven’t had breakfast, there is a great compromise with this waffle maker. 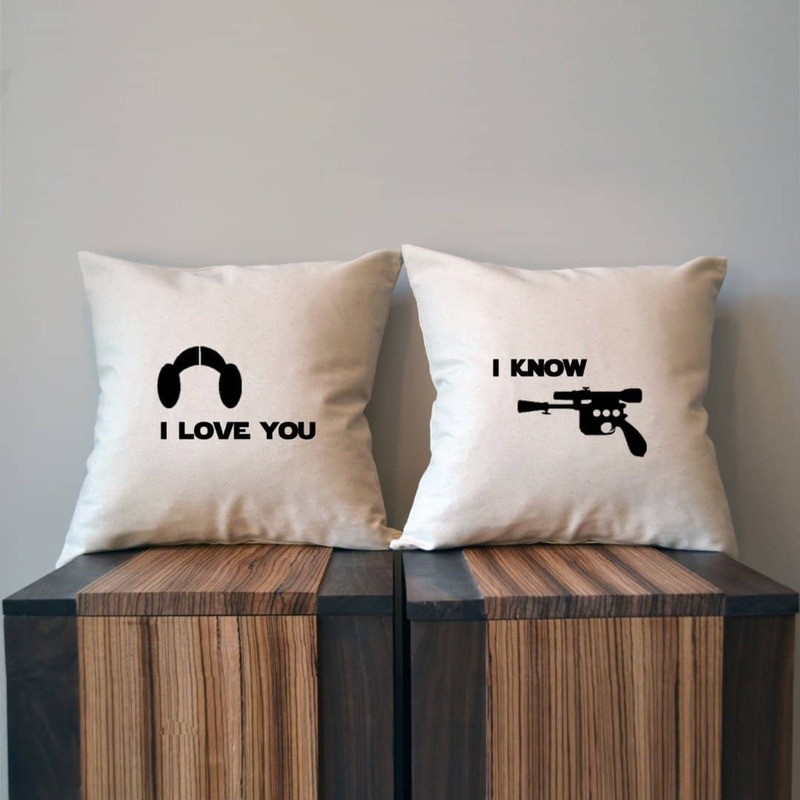 If you’re in a relationship and you both love Star Wars, these pillow cases are perfect. 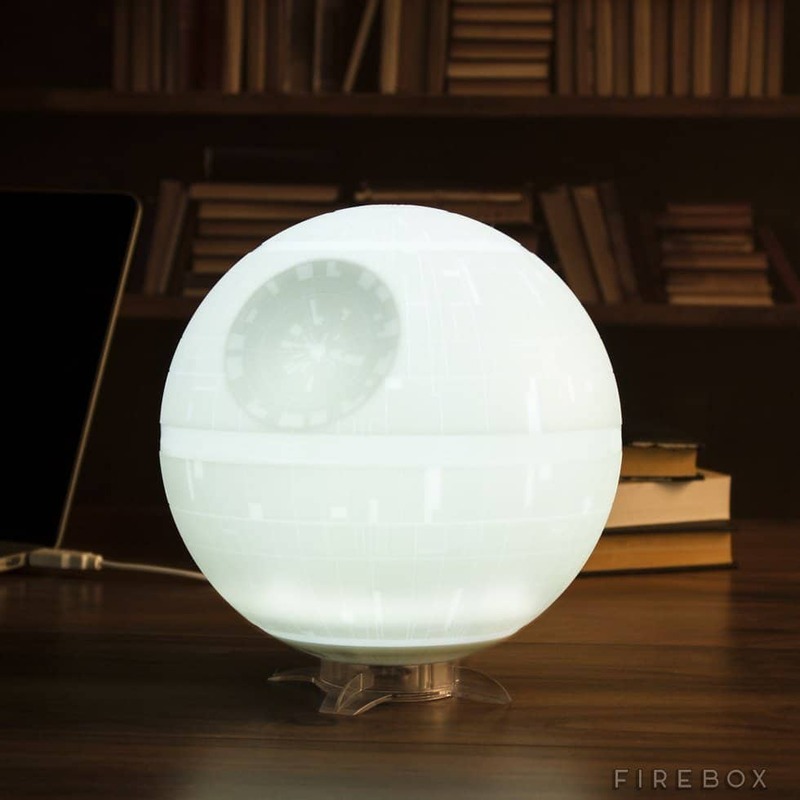 Nothing says, “Hey baby, I may be a Jedi in the streets but I’m a Sith in the sheets,” quite like this Death Star mood light. 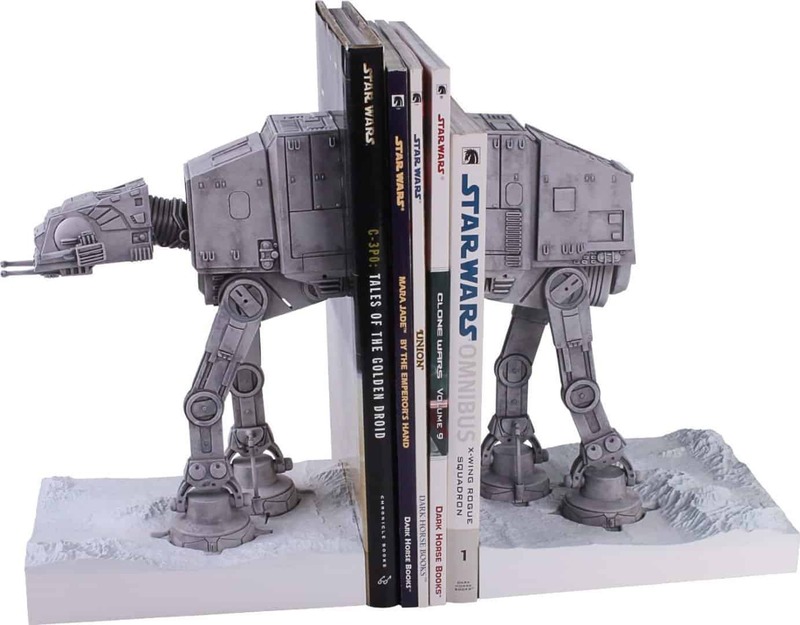 We have all wanted one as kids and we want one even more now. 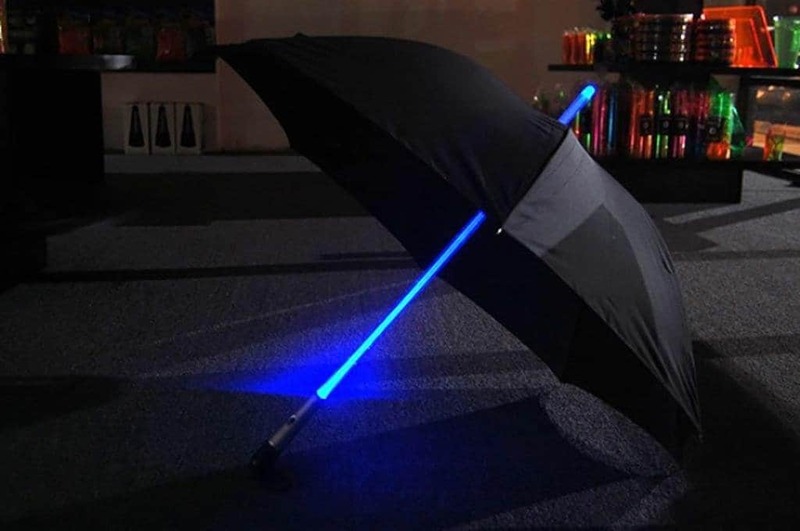 Light sabers are the pinnacle of the Star Wards universe and with this umbrella you can have one of your very own. 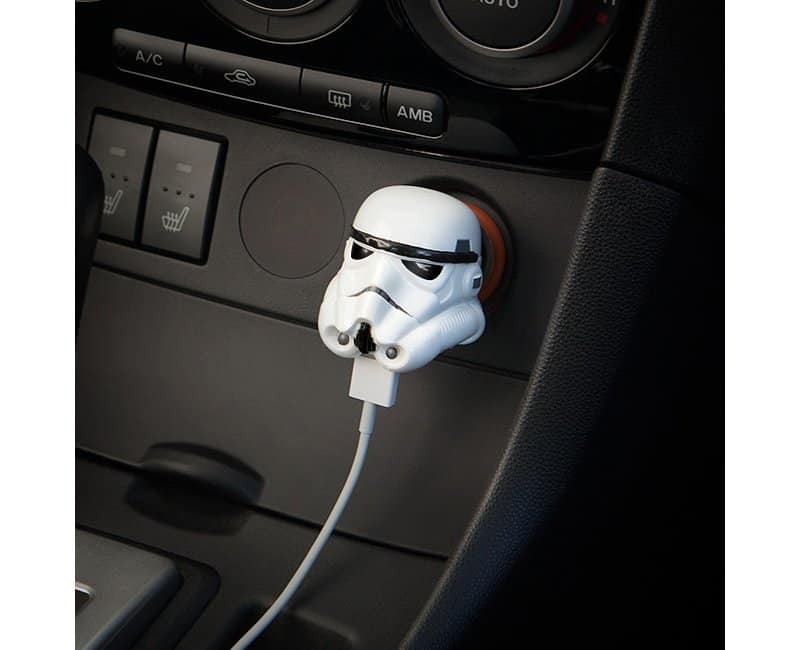 Car phones chargers have never looked this stylish. We thank you for your sacrifice, Storm Trooper. 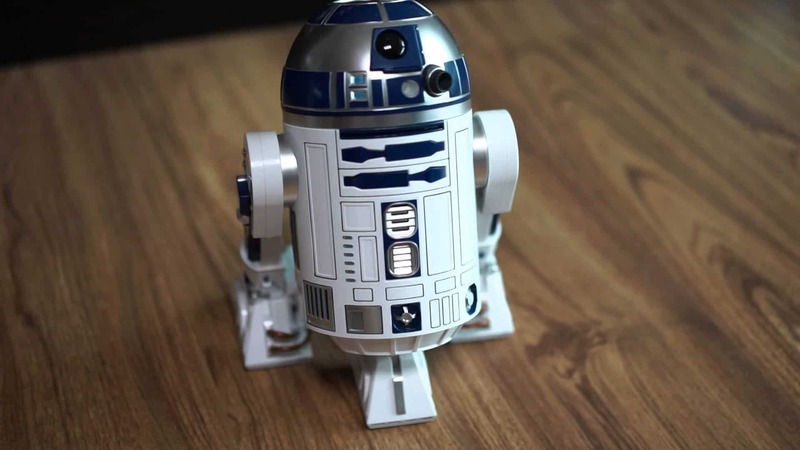 This little R2-D2 provides a nice projection of some stars onto whatever surface the top of his head is facing; usually the ceiling. So when that pesky ceiling is getting in your way of some actual star gazing, just whip out your trusty android friend.